Plain Screen — Federal Screen Products Inc.
Wedge Wire Screen is designed to control various processing conditions including volumetric flow rate, minimum dimensional media retention, minimum open area and fluid pressure capabilities. Federal Screen is able to professionally work a large variety of stainless steels and alloys into both standard or customizable screen applications and accessory products. 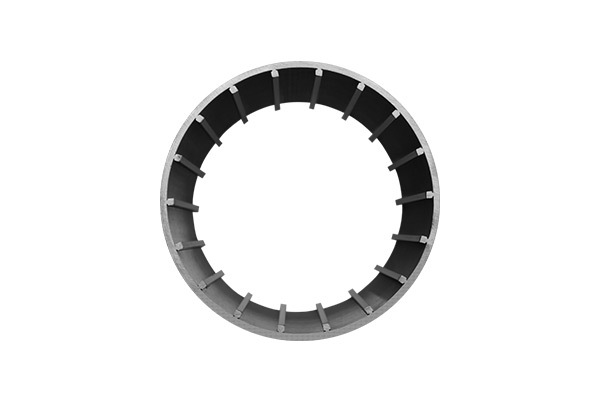 Wedge wire screens are manufactured by resistance welding V-shaped wire on support rods. The highest quality raw wire which is then made into a screen that is cut, shaped, fabricated and cleaned.